This is the deal where you can stock up on the cutest winter accessory must haves for personal use and/or to use as gifts! 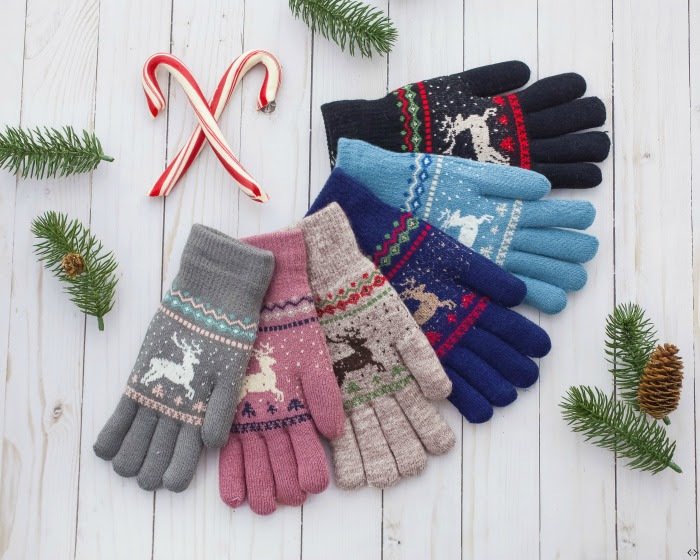 Cents of Style is offering scarves, gloves, mittens, slippers, beanies etc! The list is long and the list is good! 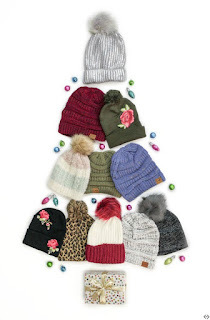 Several of these items are perfect stocking stuffers, or an awesome gift idea for your best gal pal! Mix and match because this price is crazy low! When you buy two or more each item is ONLY $8.00 a piece + FREE Shipping! The code is 2FORGIFT and it makes each item only $8.00 a piece when two are purchased! + FREE SHIPPING! The code is active 11/20/18 and expires on 11/21/18 at midnight.